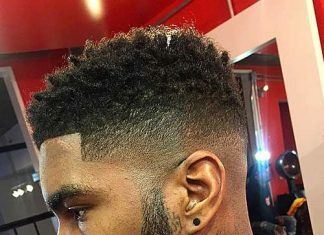 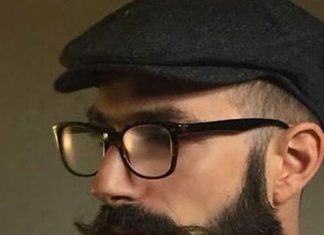 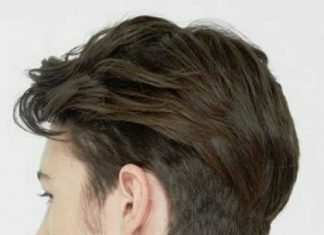 Got thick hair and not so sure about how to style it? 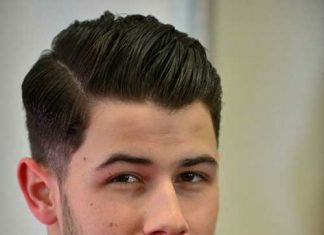 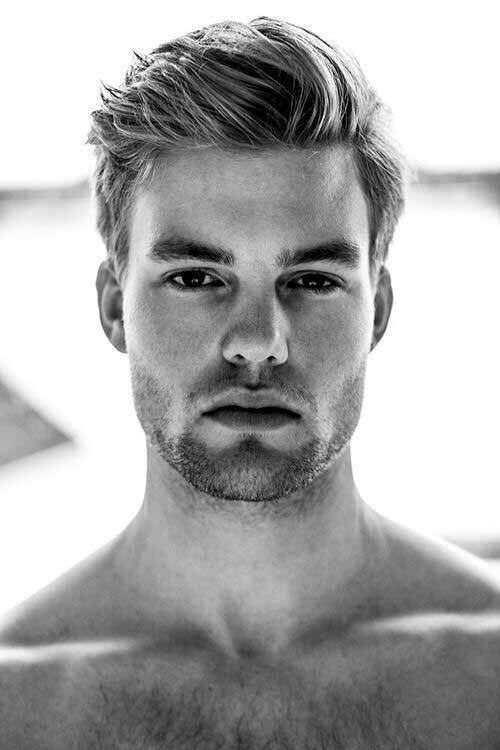 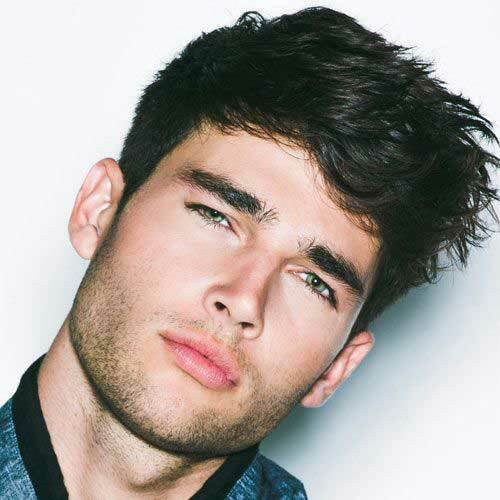 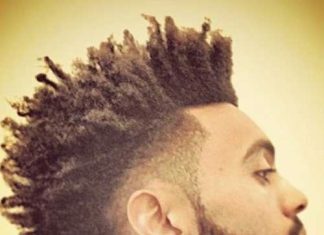 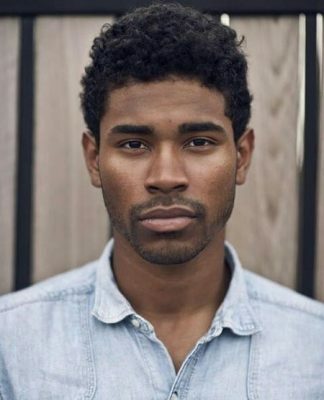 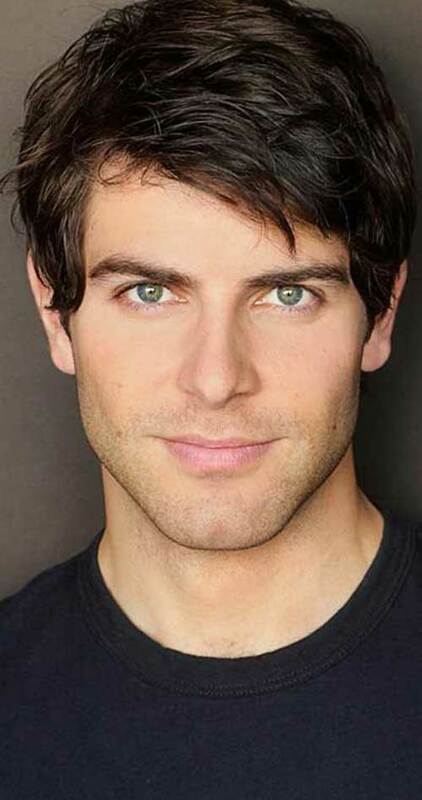 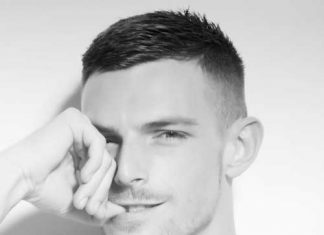 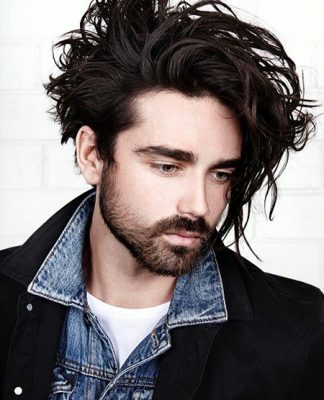 Here we have rounded up 15 Haircuts for Men with Thick Hair that can be inspiring for you! 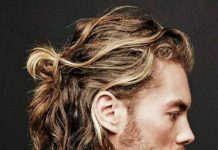 If you have thick hair texture, with plenty of hair, you have more styling options than any other hair type. 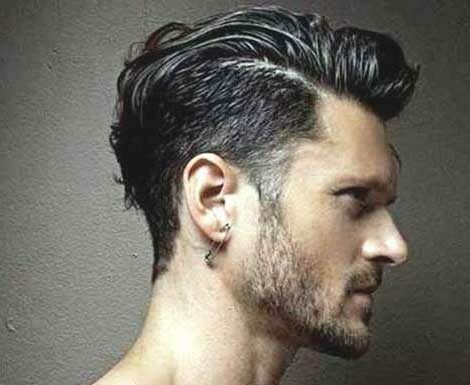 Thick hair is at its most workable when it is shorter in length. 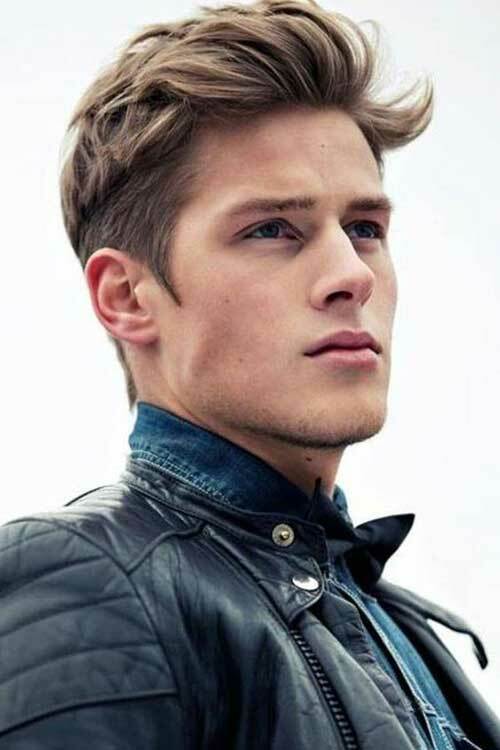 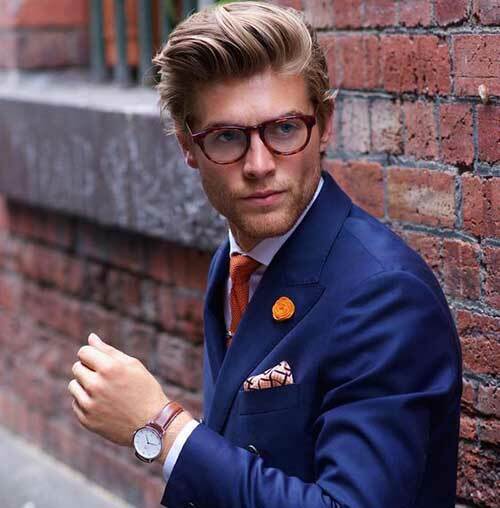 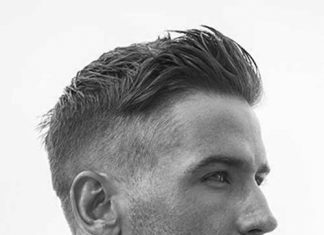 Thick hair is often straight and coarse, making high volume styles like spikes or pompadours a breeze. 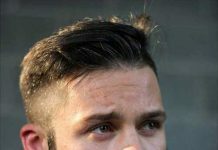 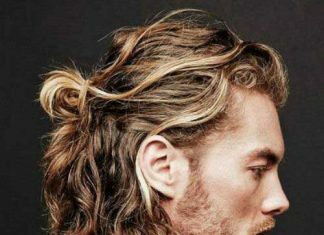 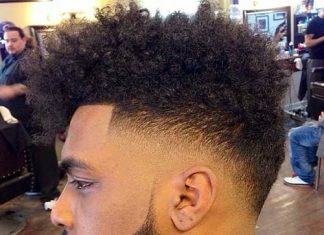 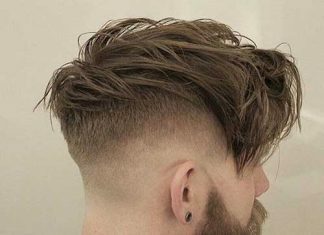 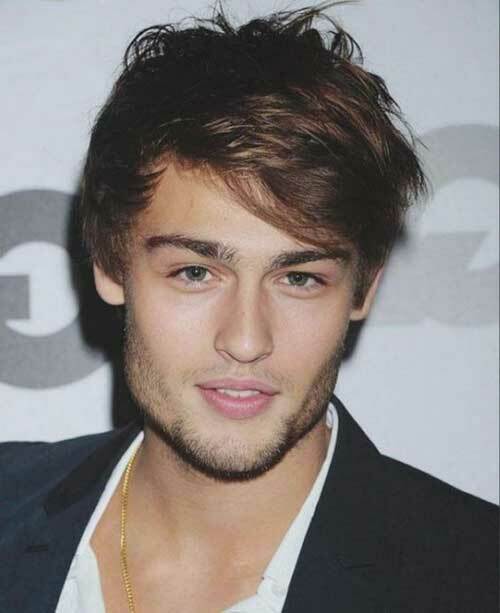 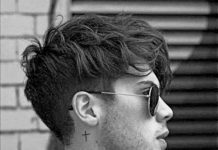 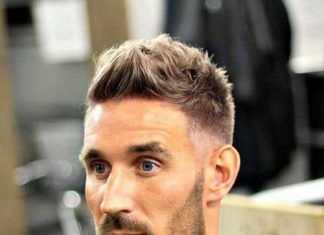 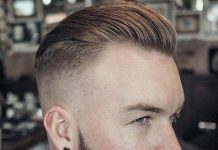 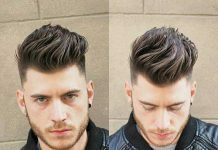 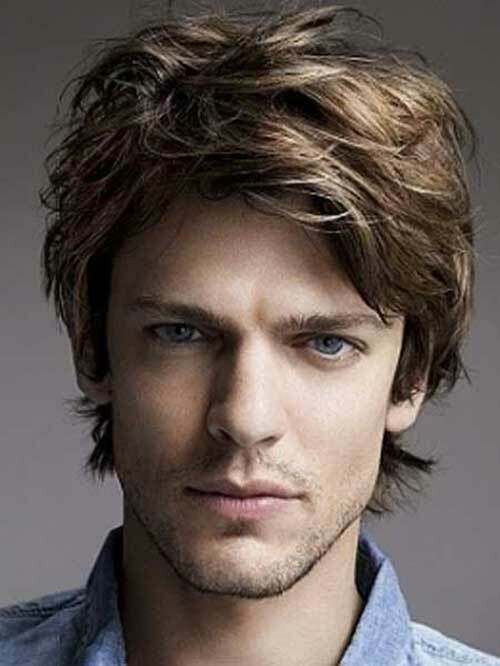 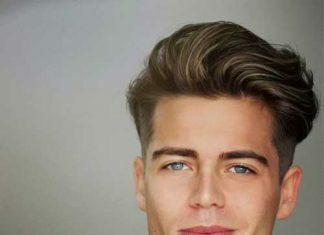 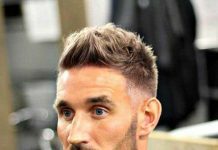 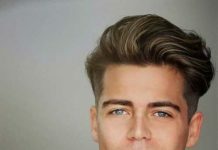 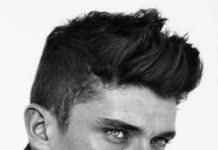 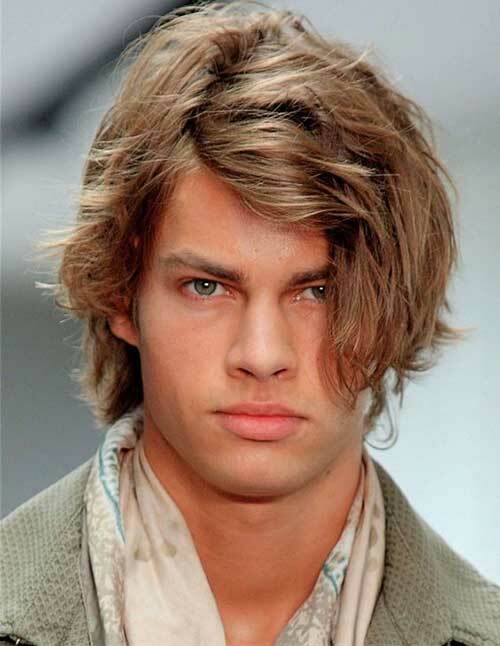 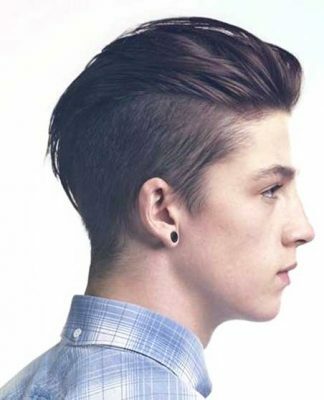 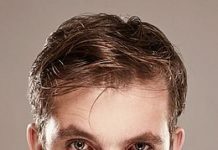 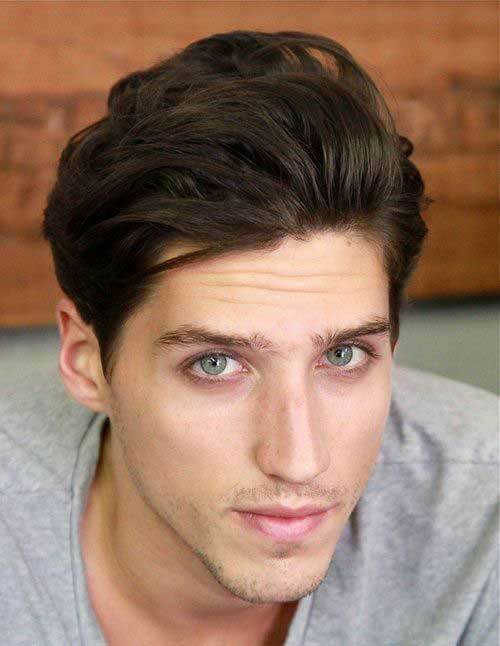 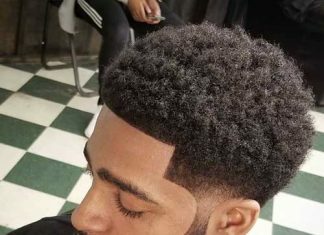 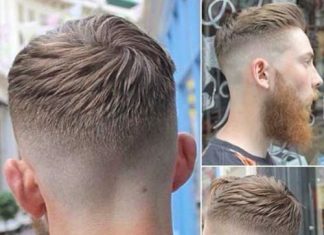 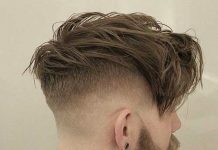 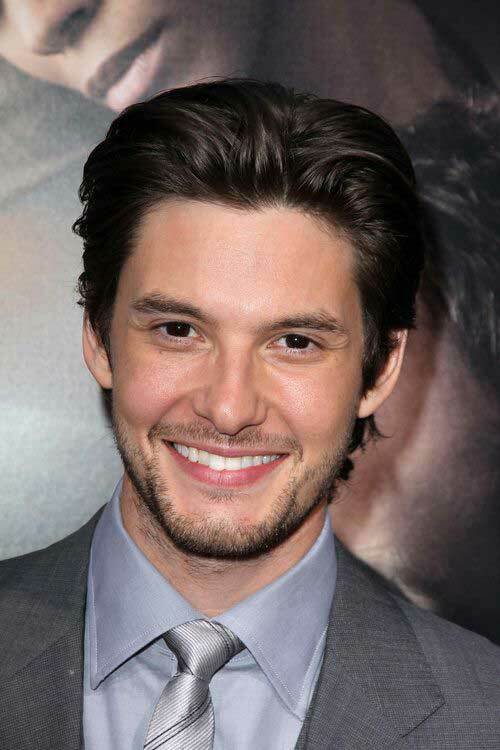 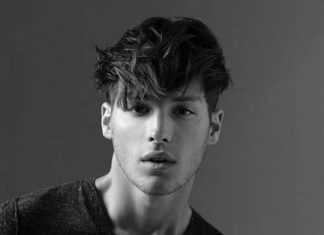 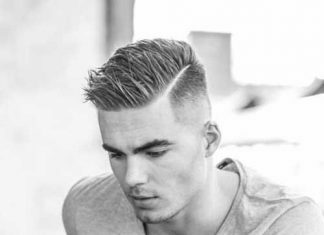 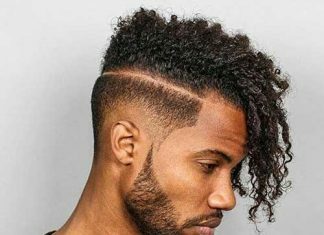 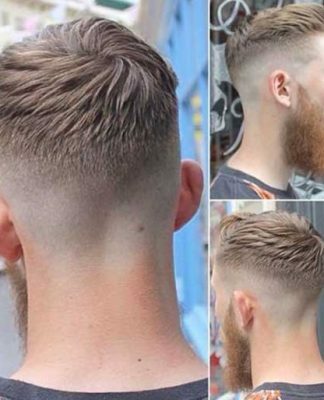 While many of the textured mens hairstyles of 2016 are somewhat messy, long hair on top and short sides haircut is a great option for men with thick hair. 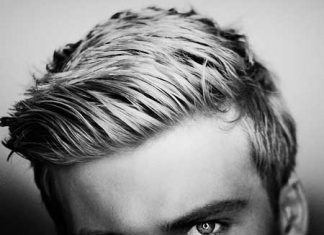 Once you had a great haircut suitable for your personality and your hair texture, you won’t spend time to style it. 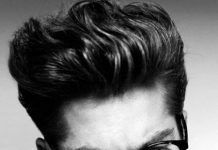 Another benefit is that you don’t need to apply different hair products like gel creams again and again for their styling. 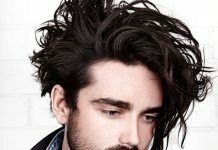 Thick hairs have their own natural hotness and grace and if properly managed and styled, they can give you a handsome look. 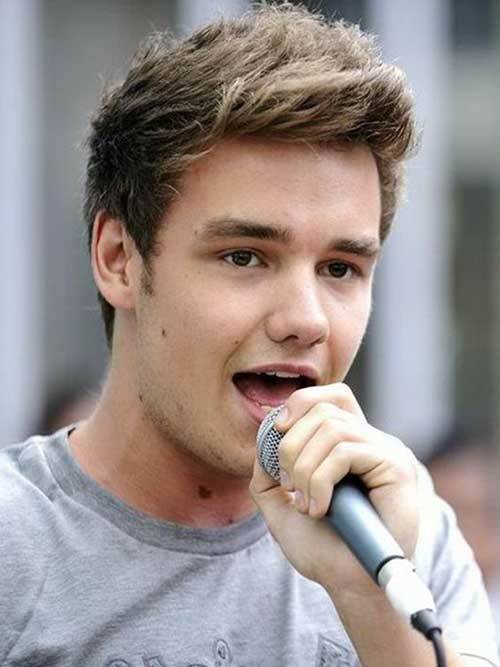 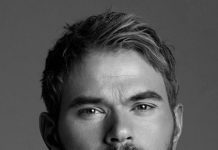 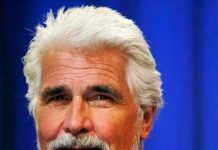 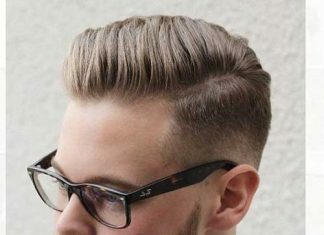 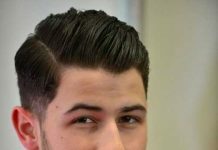 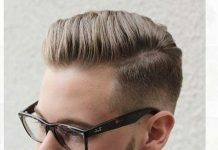 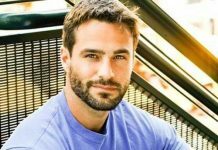 In this post you will find the best examples mens hairstyles for thick hair. 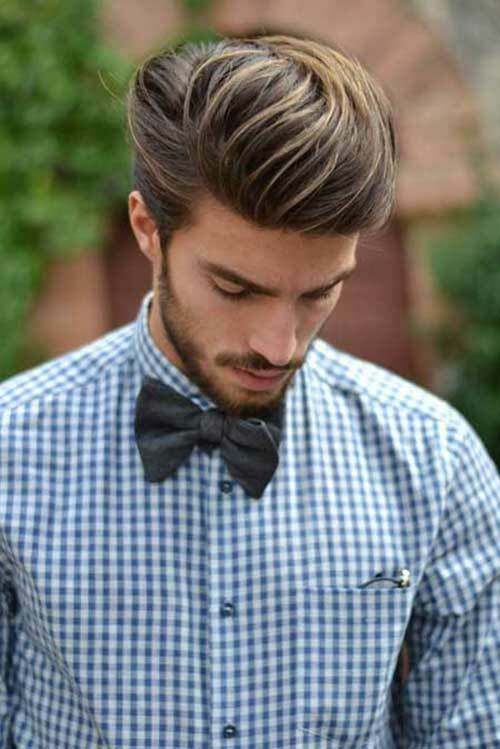 Get the best from your thick hair by choosing a great style and using the right styling hair products. 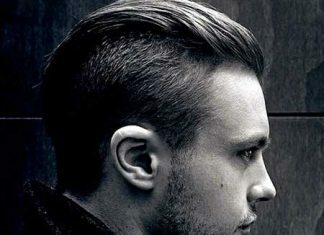 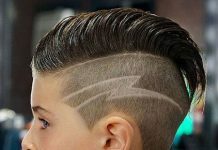 Have a look at these cool hairstyles and be inspired.